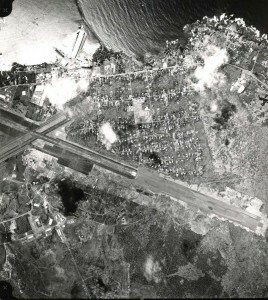 Aerial photos of General Lyman Field, Hilo, 1960s. 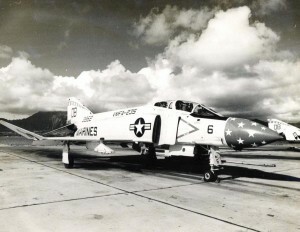 Photos of various aircraft at Hickam Air Force Base, Honolulu, during the 1960s. 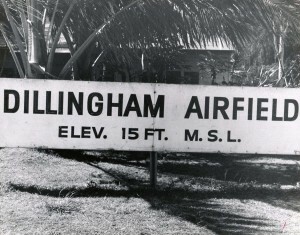 Dillingham Field is located on the north side of the island of Oahu in Mokuleia. 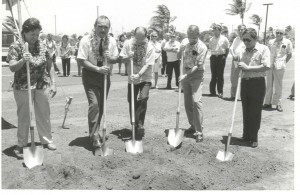 Groundbreaking ceremony for Kahului Airport Terminal, February 1, 1965. 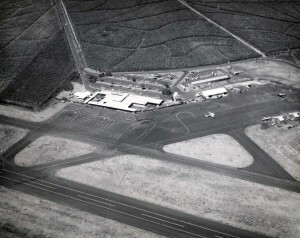 The old Kona Airport on the Big Island of Hawaii. 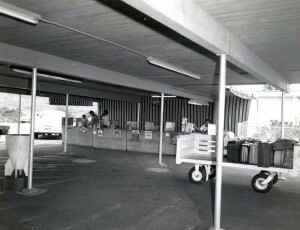 Lihue Airport on the island of Kauai, 1960s. 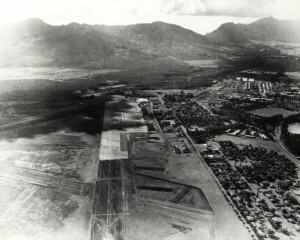 UMFA-235 F-4 Death Angel at Marine Corps Air Station Kaneohe, 1960s, aerial view of Mokapu Peninsula, and entry to base. 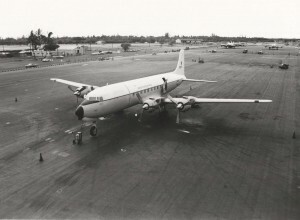 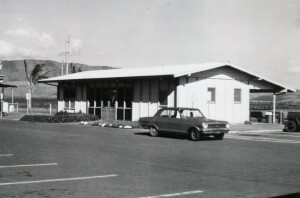 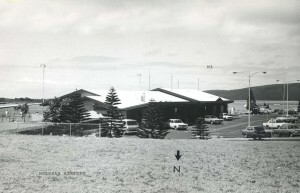 Photos of Molokai Airport from the 1960s. 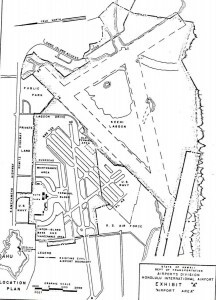 Aerial photo of Wheeler Field runways, 1960s.